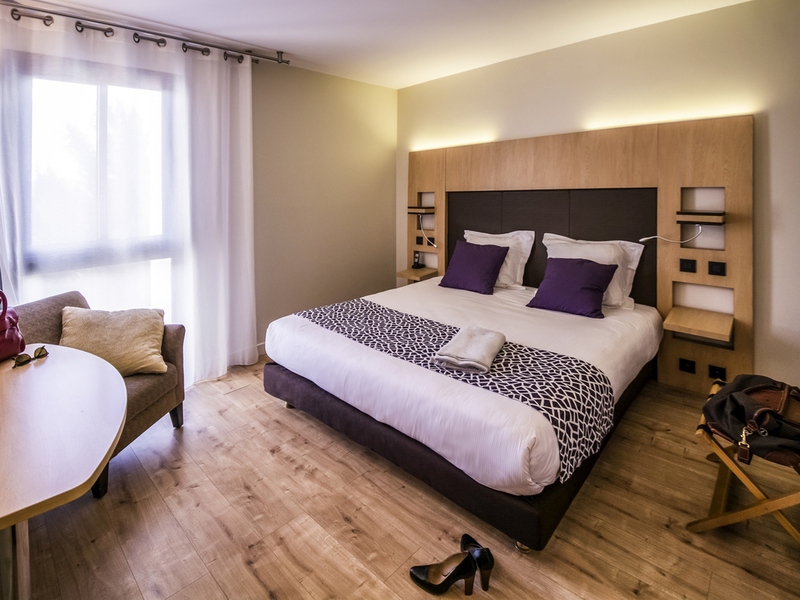 Located a short walk from the Corum convention center and business district, only 10 minutes from the train station and 15 min from the beaches, the Mercure Montpellier Centre Comédie hotel offers all the services you would expect for business or leisure travel. All of its rooms are both designer and comfortable. When it's time for a gourmet break, discover authentic regional cuisine at our hotel's brasserie, or relax on the sunny terrace with a cooling spray. The Mercure Montpellier Centre Comédie hotel is the ideal place to stay if you want to combine pleasure, relaxation and work. Explore this bustling city that is home to some of the world's greatest heritage sites. Take a moment to relax in our rooms, which offer a welcoming space with a contemporary feel.